A nosy neighbour. A nun. A witch. An entertainer. Which one reigns supreme? When American Horror Story is mentioned during a conversation, there is really only one person that pops into our minds. 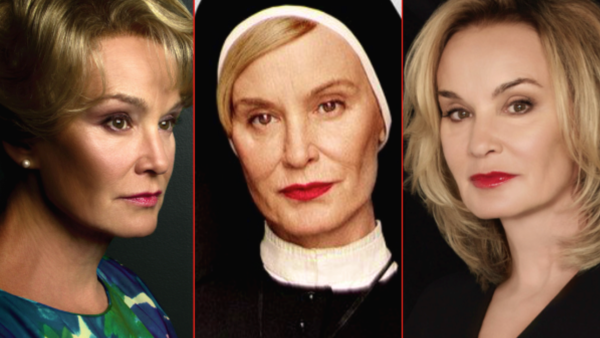 Emmy-winning actress Jessica Lange may not currently be a regular cast member on the horror anthology series, but it was her astounding performances in the show's earlier seasons that catapulted AHS into global stardom, allowing it become the modern pop culture phenomenon it is today. Across the first four seasons, Lange portrayed four completely different characters - all of whom were equally complex. First there was the nosy neighbour with a penchant meddling, followed by a strict nun tasked with managing an insane asylum. Lange's third performance as Fiona Goode - a witch with supreme power - is often a fan-favourite, as is Elsa Mars, who became the last character Lange portrayed on the show. All of the esteemed actress' American Horror Story characters are equally iconic, which is what makes ranking them so difficult. 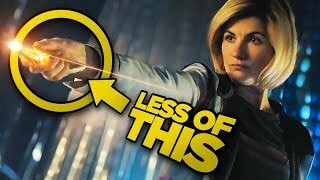 However, Lange recently returned to the show for its Apocalypse-themed season, reprising the role of Constance, so therefore it's only fair that to mark the momentous occasion by trying to complete that difficult task and rank the four larger-than-life individuals from worst to best.